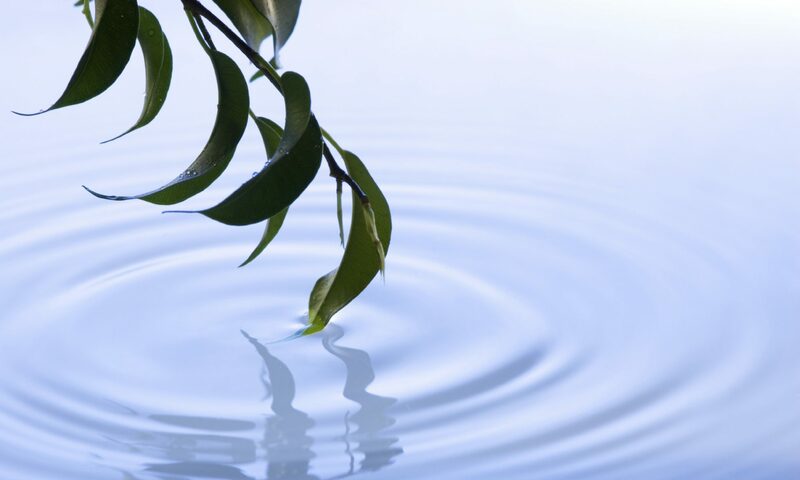 Dr. Dini has established himself as a foremost leader in productivity, workflow, time and task management, having published several books and a course. He has spoken at numerous events and companies including MacWorld, The Data Science Conference, Groupon, and more. 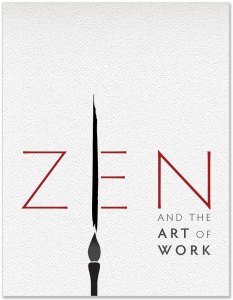 Zen & The Art of Work: Exercises for Mastery is a self-contained video course that enables the individual to improve their task and time management skills. It is useful for those who struggle with procrastination, anxiety, and organizing themselves to do work. 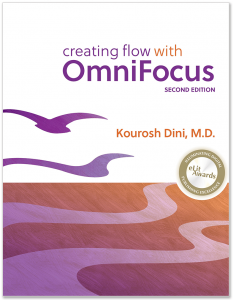 Creating Flow with OmniFocus: Mastering Productivity is an eBook designed to help a user master the application OmniFocus, a task management application created by The Omni Group. 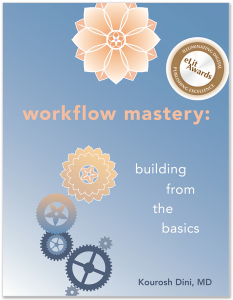 Workflow Mastery: Building from the Basics is a deep academic dive that describes the psychological background of task and time management, productivity, and points to the psychoanalytic underpinnings of many popular techniques. 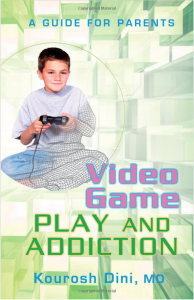 Video Game Play and Addiction: A Guide for Parents helps parents and children learn how to play video games in a healthy manner and to avoid problematic play. Dr. Dini has been known to play the occasional game himself and finds them to be quite enjoyable, but notes that there are cautions to consider. 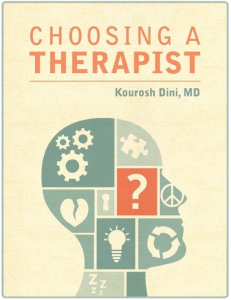 Choosing a Therapist is a short guide that helps the user consider the important factors that go into choosing a therapist for one’s self. He also continues a long-standing practice of learning and composing music. Together, these works display his interest and capabilities in maintaining and guiding the creative spirit. Either are important to maintaining good mental health.